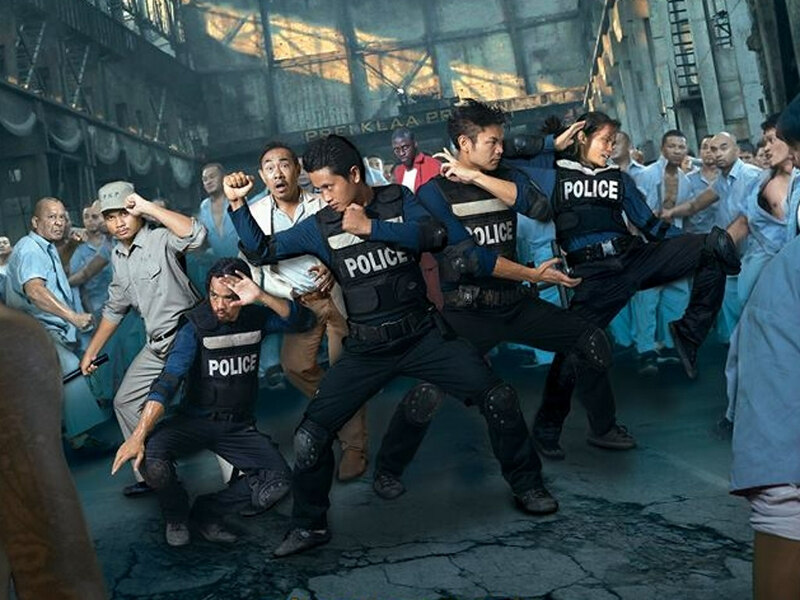 "Jailbreak" receives positive reception from fans. 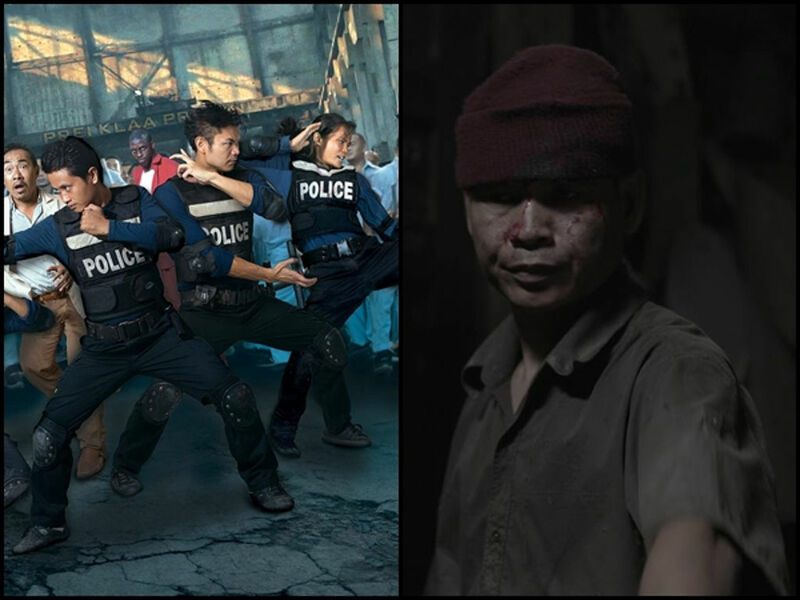 1 Feb – Cambodia's biggest action movie "Jailbreak" has been receiving positive reception from moviegoers following its official release in local cinemas yesterday. 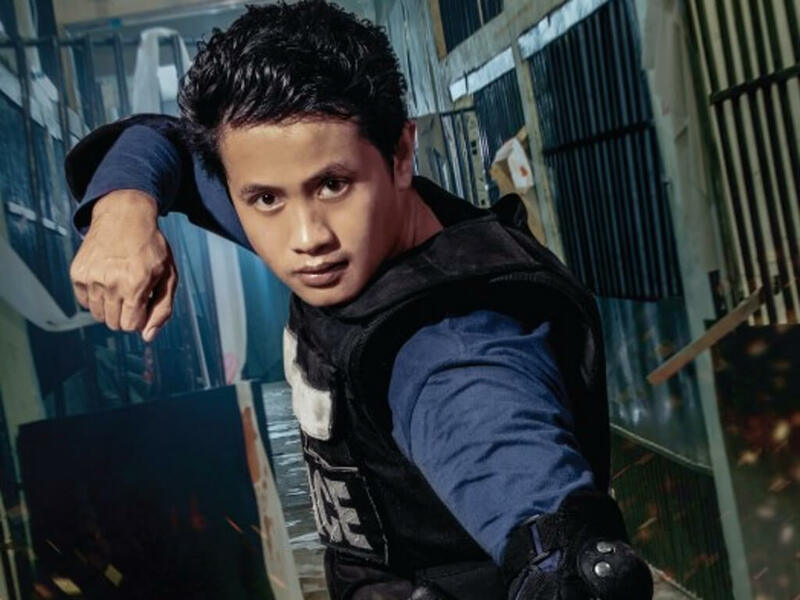 Due to overwhelming support from movie fans, the action-packed Khmer movie currently has one of the biggest opening day collections in Cambodia. 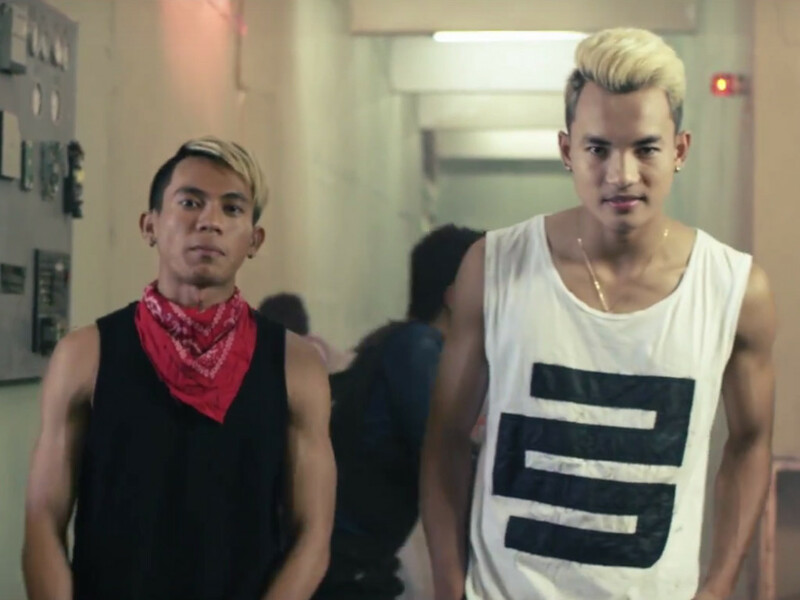 The movie had sold out shows across Phnom Penh and Siem Reap on its opening day. 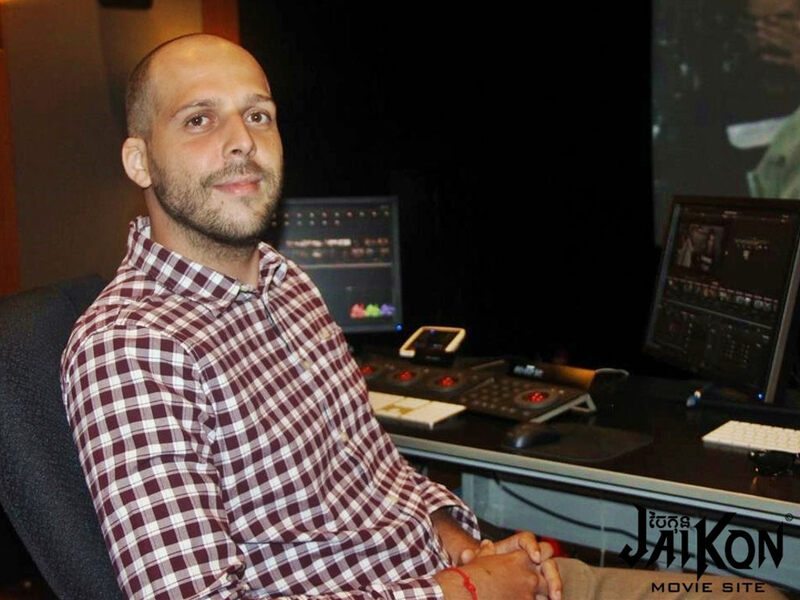 When contacted by JaiKon, director Jimmy Henderson and producer Loy Te, who spent almost two years making the movie, said that they were touched to see the audiences' reactions. "It shows that it was all worth it because this movie, we did it for the fans. "Now we just hope they will be understanding and not pirate the movie by taking photos or videos in the hall as leaks could mean the movie would never get a chance to be distributed abroad." Despite the piracy hiccups, the movie is currently doing well in cinemas. 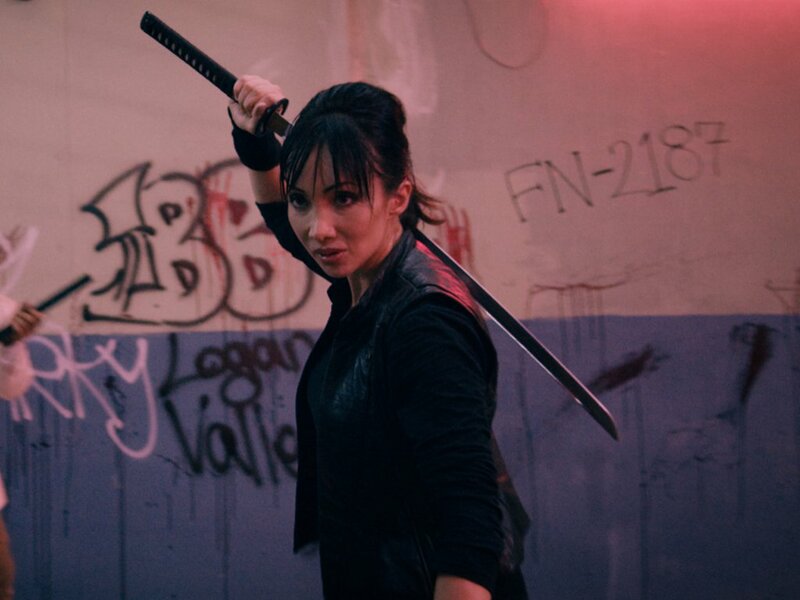 Encouraging comments have been flooding social media since the movie's release, some to congratulate on its high quality production, some to express their awe of the movie and some to show their support for it. A fan posted on the movie's official Facebook page: "Thanks for making a movie worth supporting! Awesome job by everyone!" "If you ask me how good it is, I literally say "PERFECT"," another social media user posted. A fan showing their support for the movie. Another strong supporter of local productions! 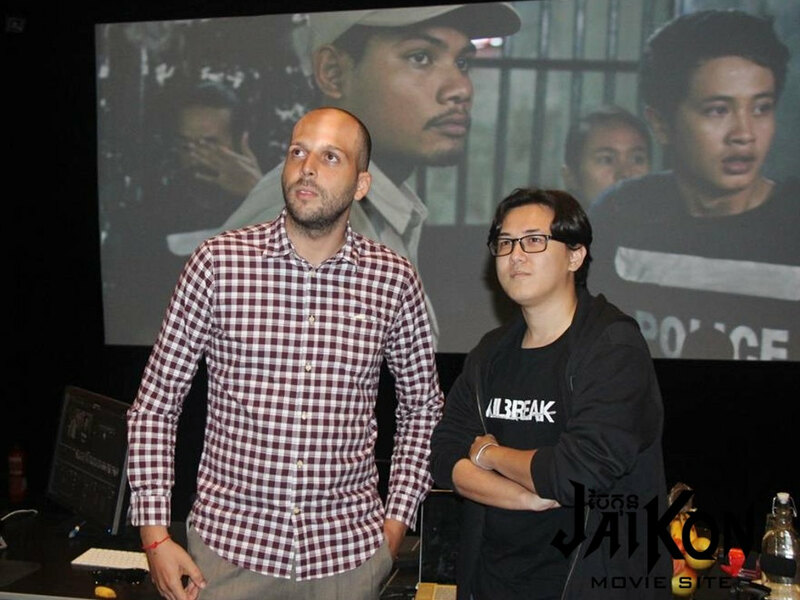 "Jailbreak", starring Jean-Paul Ly, Dara Our, Tharoth Sam, Celine Tran, Savin Phillip and Sisowath Siriwudd, is definitely a hit among moviegoers. Some are already asking for a sequel to the action movie! Fans want "Jailbreak" sequel next. Looks like "Jailbreak 2" may be a possibility. The cinemas weren't the only ones "Jailbreak" crashed yesterday, even its game version is making quite an impact online. 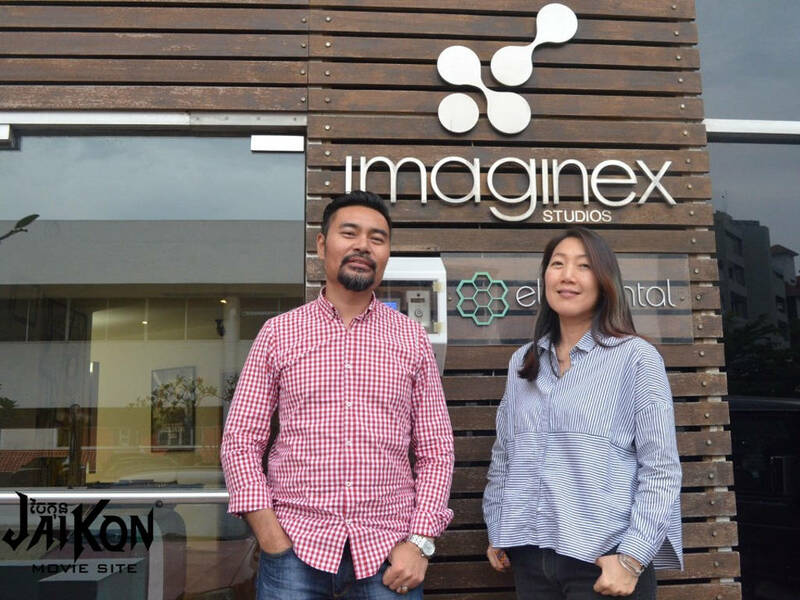 DirexPlay, the Cambodian Interactive game design and animation studio that designed "Jailbreak the Game", announced that the game has set a new record, getting almost 5,000 downloads in the first 24 hours of its launch. The game version of "Jailbreak". 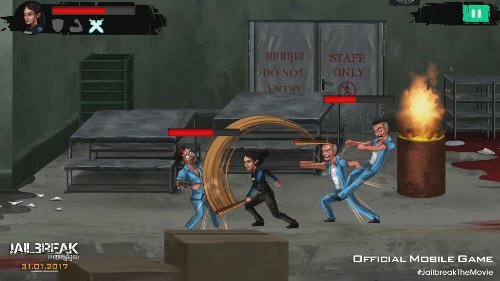 In the "Jailbreak" game, players get to pick one of the movie characters as their avatar and fight their way through a prison riot. 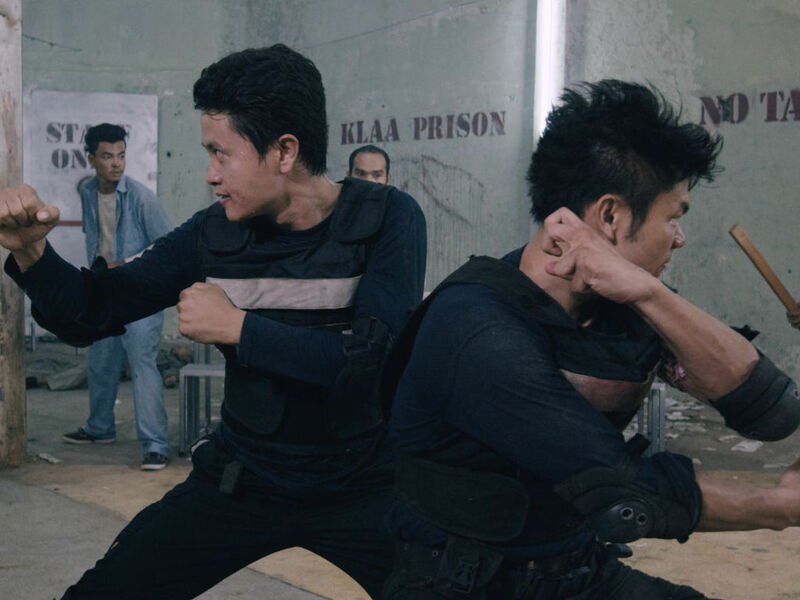 To find out what makes "Jailbreak" such a hit with moviegoers and gamers alike, visit your local cinemas to watch it in action! 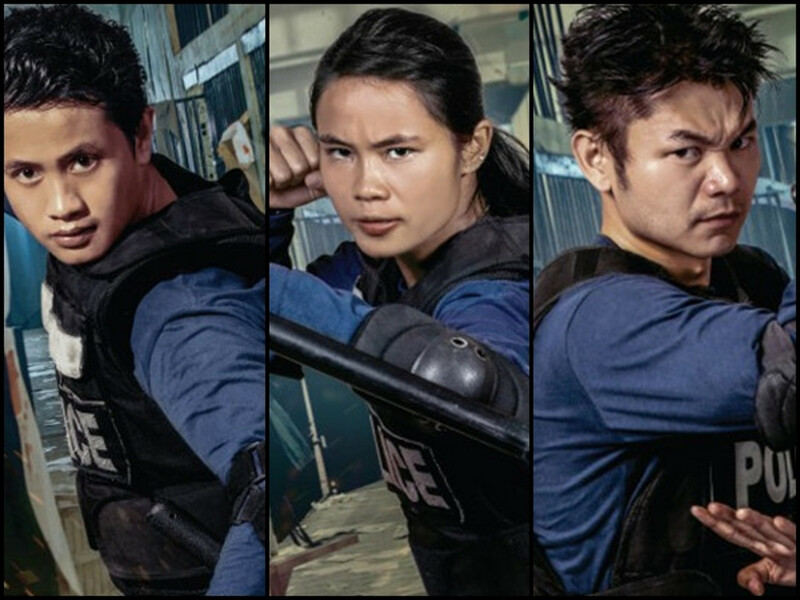 See the characters of "Jailbreak"
"Jailbreak: ការពារឧក្រិដ្ឋជន" releases official action-packed trailer! 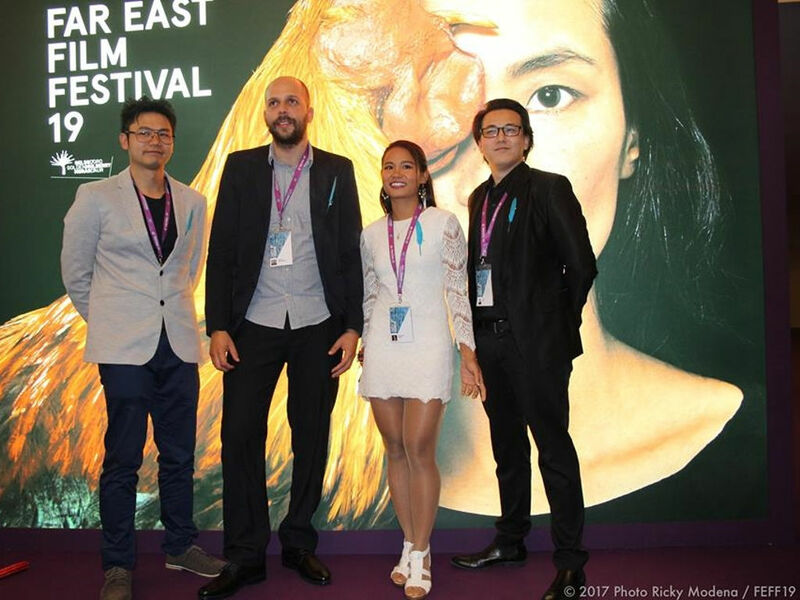 "Jailbreak" director wants to "push the boundaries"
Breaking the mould with "Jailbreak"
This year's CIFF lineup includes Khmer movies such as "Jailbreak", "Vikaljarek" and "Exile"
Catch the final screenings of "Jailbreak"